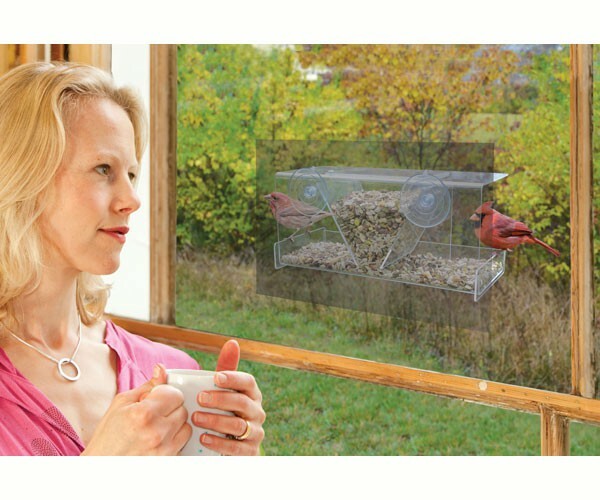 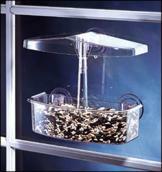 Bring the birds up close with a window bird feeder. 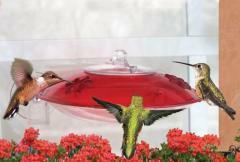 These window bird feeders are perfect for that special window in your home. 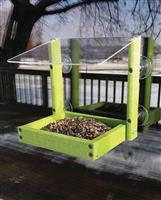 These feeders allow you to see birds up close while lounging in your favorite chair. 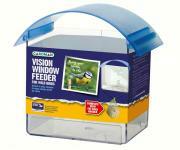 They also are a great teaching aid for children who are fascinated by nature for the first time. 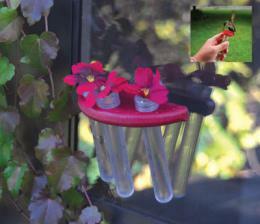 They also make a special gift for those who can't get outdoors. 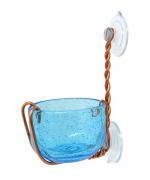 Great for young and old alike. 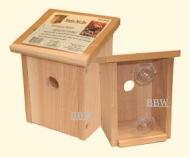 Send one to a friend, a nursing home resident or anyone recovering from a recent illness. 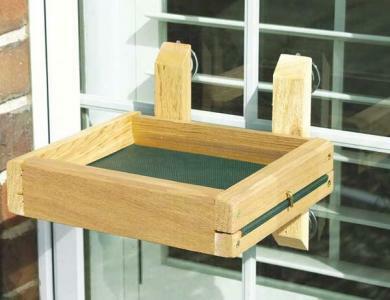 A window feeder will be much appreciated and will put a smile on someones face when that first bird shows up for a meal.